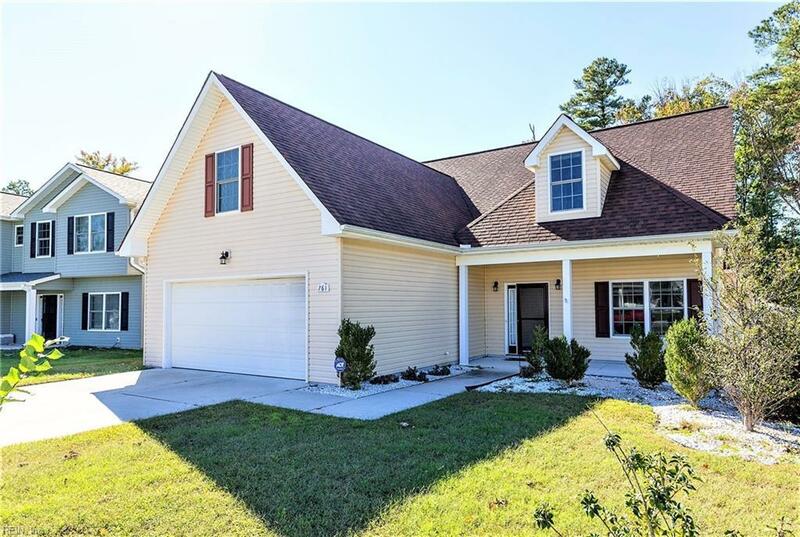 761 Verlander Ct, Newport News, VA 23608 (#10224553) :: Abbitt Realty Co. 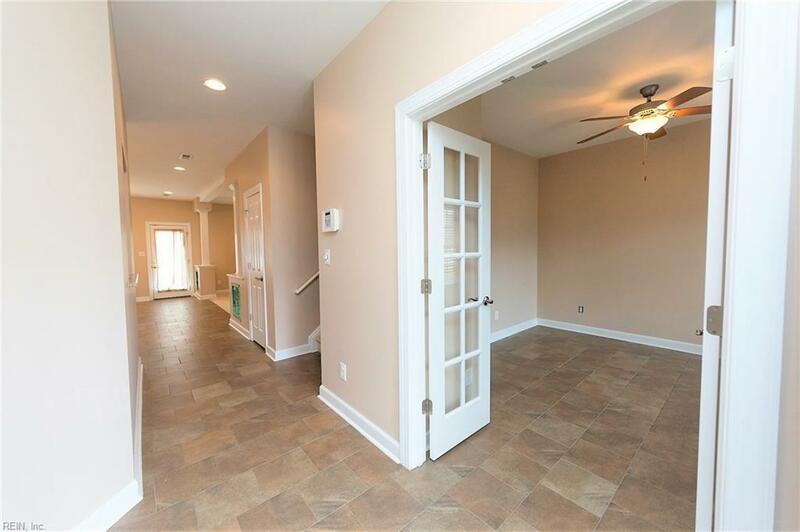 It's time to schedule a showing at this beautiful spacious home, situated on a cul-de-sac. 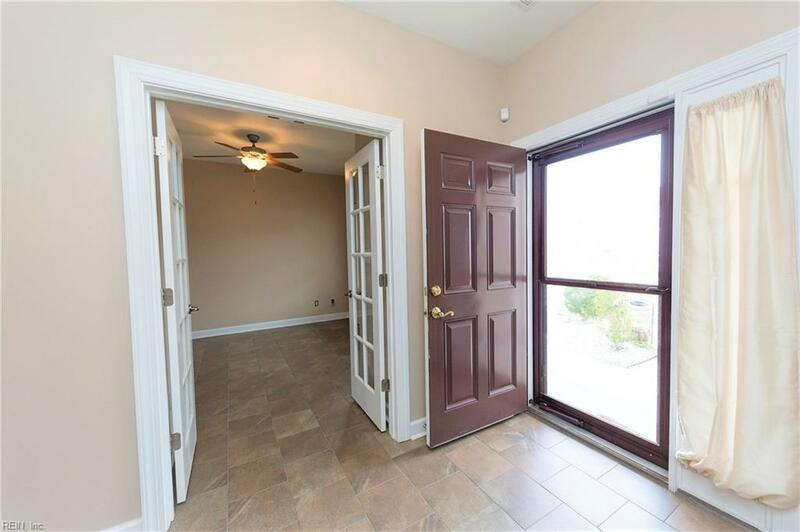 This home features a 1st floor master bedroom with master bathroom, stainless steel appliances, granite counter tops, utility room downstairs, and a 2 car garage. Vinyl fenced backyard. Office/study downstairs, 3 bedrooms upstairs. You'll love the layout with plenty of space to entertain! Minutes from military bases, shopping, and restaurants. Motivated seller!